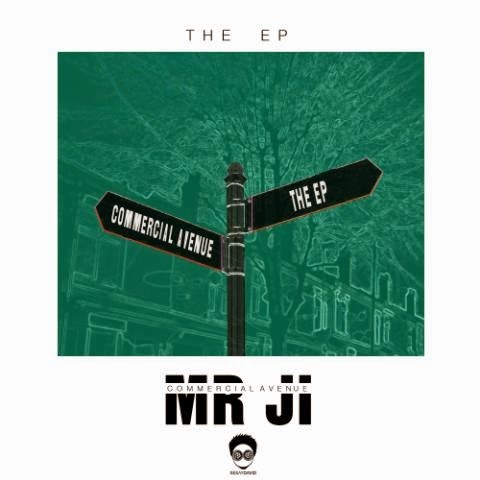 Best known for lacing dope hooks and verses, Mr J.I is set to release an EP to thrill all the people that love it #Commercial. #CommercialAvenue is scheduled to drop sometime soon. It comprises of some sick features and mad singles on it . Wait On #CommercialAvenueTheEP .